until I was 11 years old when my parents then moved to Cranhill. in Queen Mary Street. Lived in Cranhill until I got married (Sept 1980) and emigrated to Melbourne two months later. Found an old school photo of annfield primary, cubie street and I am No.9 in the front row amazing website really enjoyed all the memories it brought back will be looking again and often. 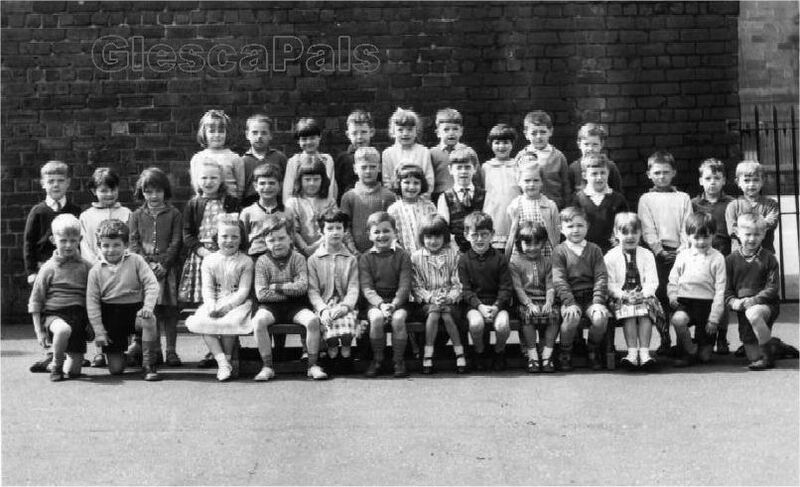 I am in your photo of Annfield Primary School class of 1963. I anm in top row position 8. Would love it if you could add my name to photo.